Peter Kavanagh was born in Clondalkin, in South Dublin County, and studied Irish and German in NUI Maynooth. While at college, Peter was active in the Students’ Union and he served three years as deputy editor of the student newspaper. After graduation he worked as a journalist, translator and teacher for several years. 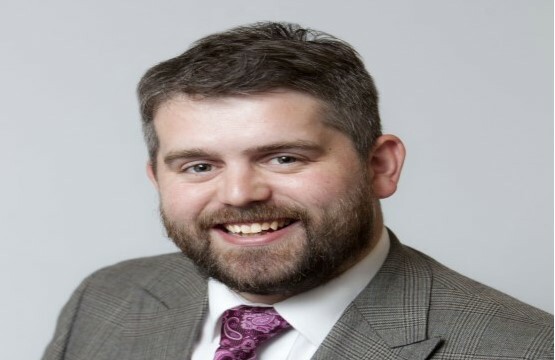 Appointed Information & Networking Officer with Active Retirement Ireland in 2009, Peter has since become one of the country’s most respected commentators on older people’s issues, due in no small part to his outspoken stance on social justice and equality. He also worked with AGE Platform Europe as a member of an expert group on Social Protection. He lives in Dublin. The Irish language is a huge passion of Peter’s; he was awarded Gradam Uí Aillín for services to the Irish language in 2003 and he volunteers with Muintir Chrónáin, an organisation dedicated to promoting the Irish language in Dublin.